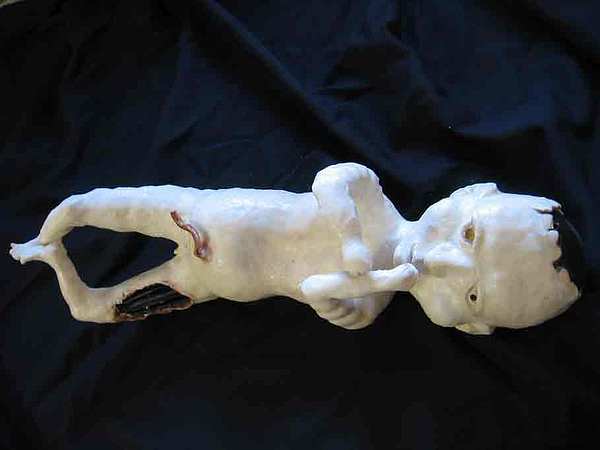 In Vitro is a sculpture by Andre Ferron which was uploaded on January 13th, 2010. For this original fired clay sculpture I used white clay with some highlights in red clay. Metal was incorporated into the fired sculpture which was covered with pure natural wax encaustic. There are no comments for In Vitro. Click here to post the first comment.